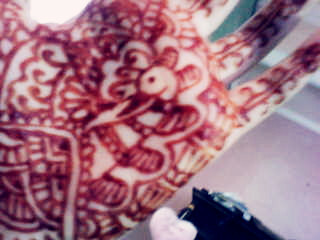 I very rare to paint my hands wih henna. 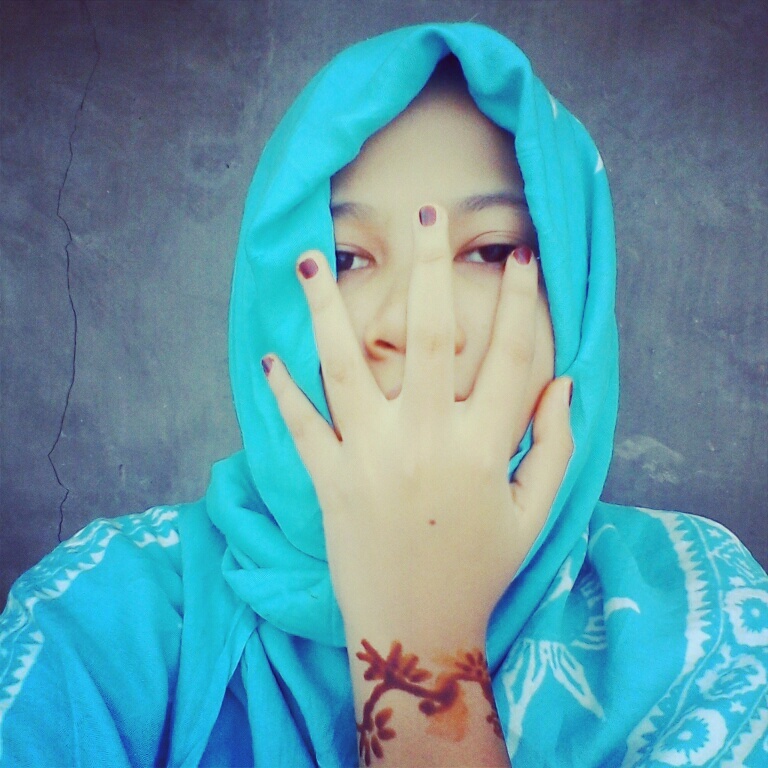 I used to color my nail & paint my hands. 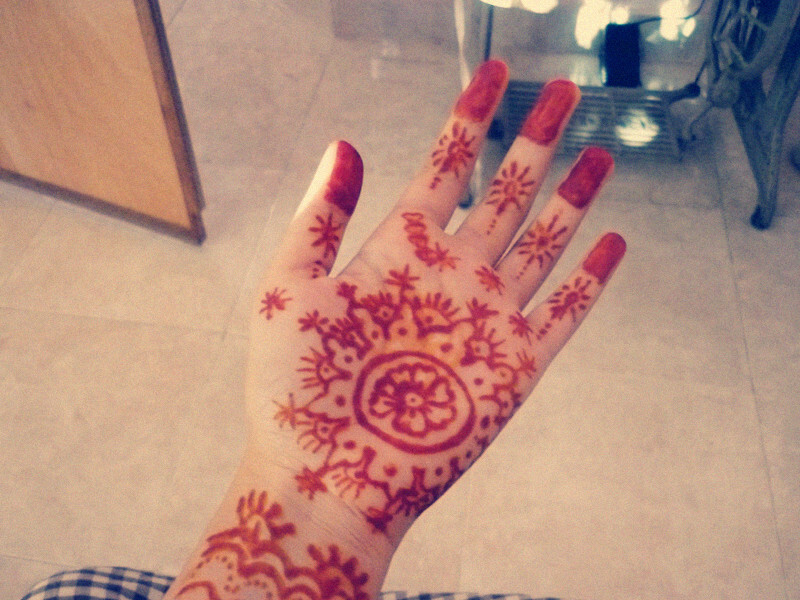 Today I do it again but the design is very simple. 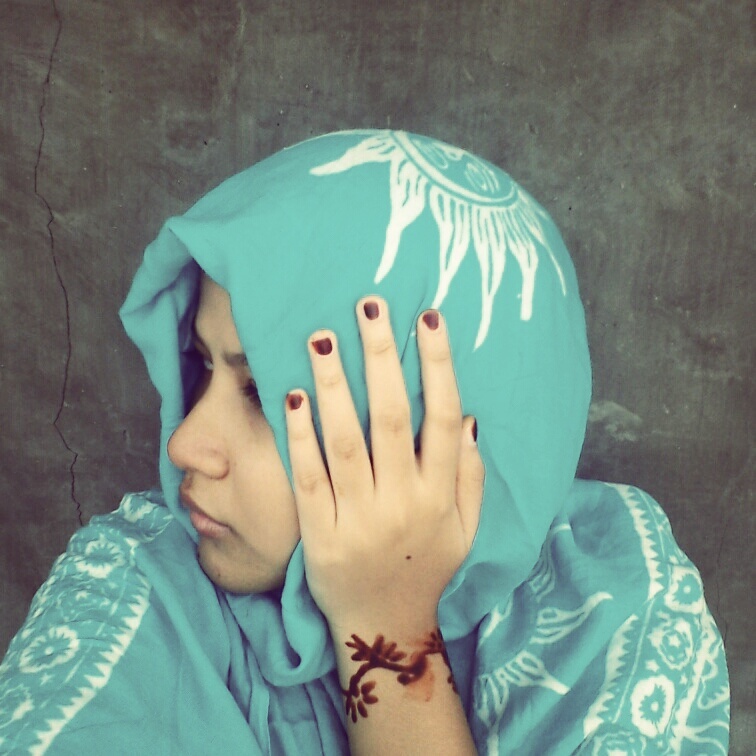 Now I just want to share my pic a years ago till now about my favourite hobby. 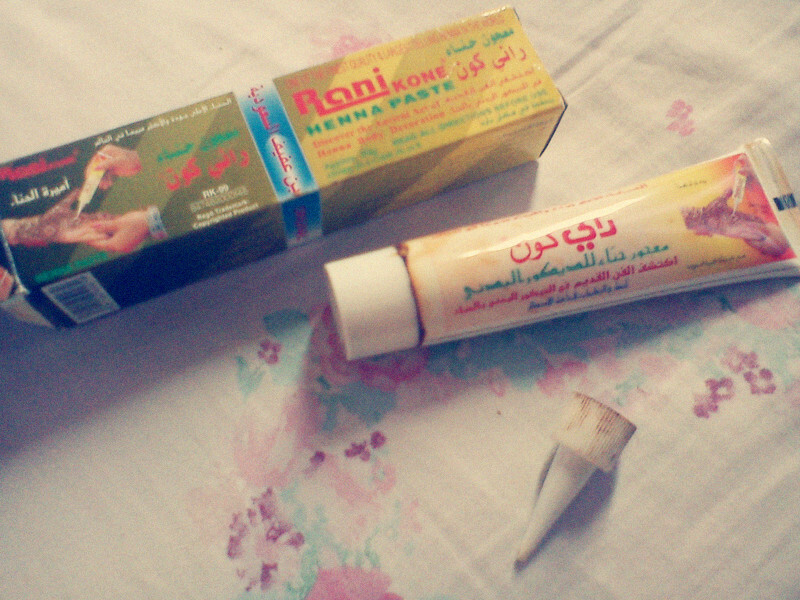 This is Rani henna paste from Arab. I bought this almost a year ago. 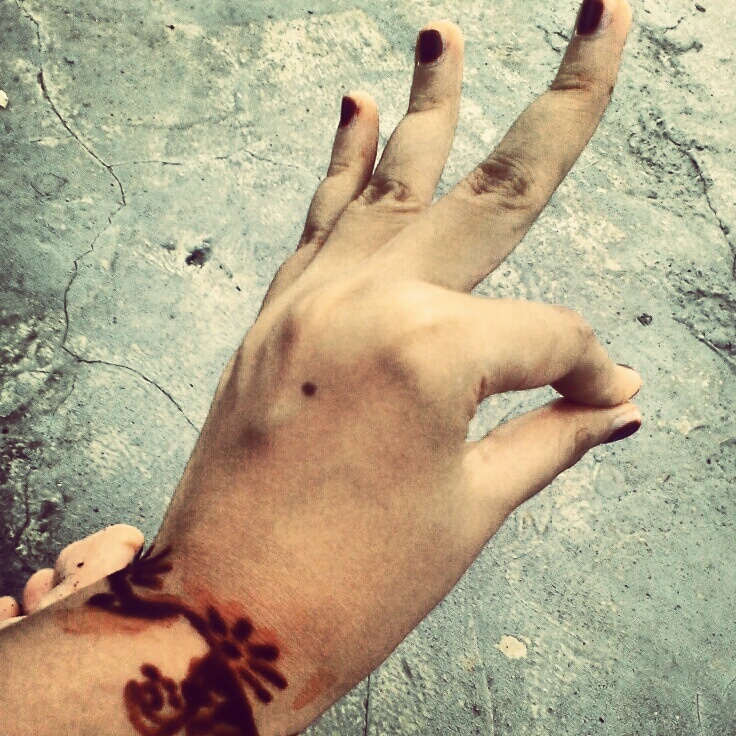 I really love henna tatto. Which it the colour are red, orange, brown, or black, my favourite colour is red & black. 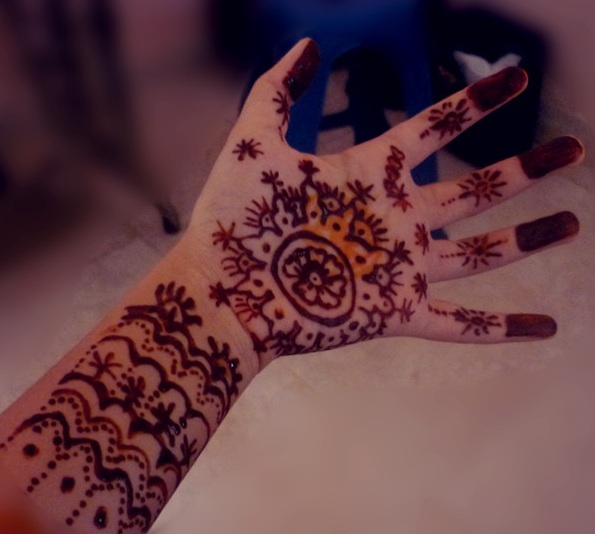 It’ll be really good when you paint your hand with henna paste. This is my peacock design. I learn this from Uncle Google. 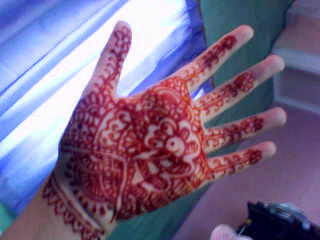 This is my ethnic design. 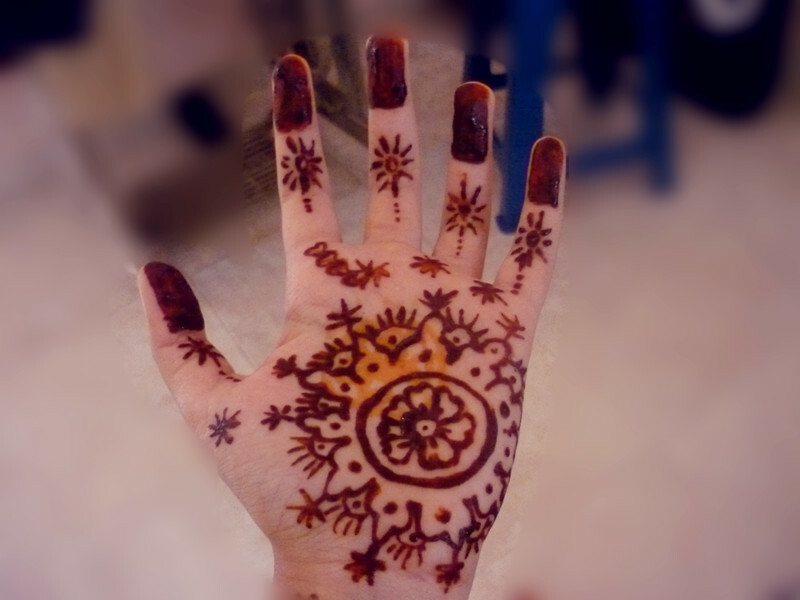 I saw it at Google but a little bit changed into my style. 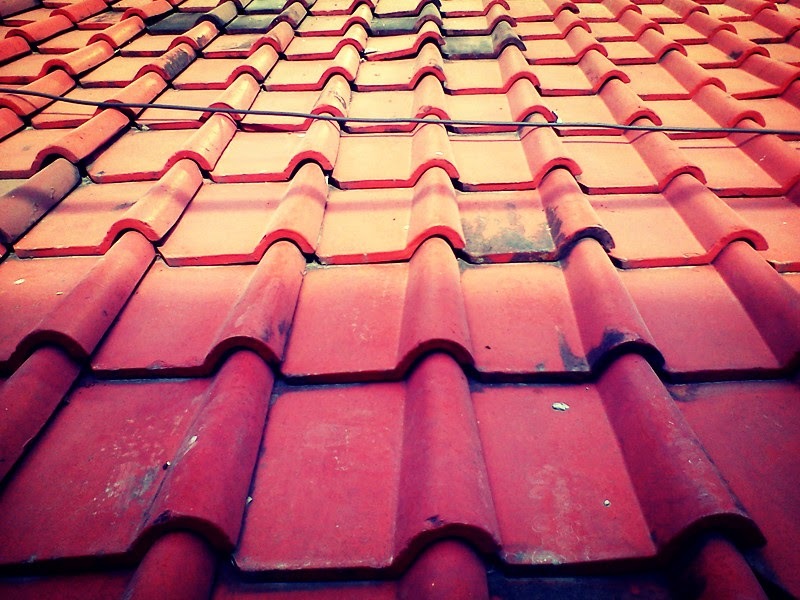 I used to take photo on my rooftop. 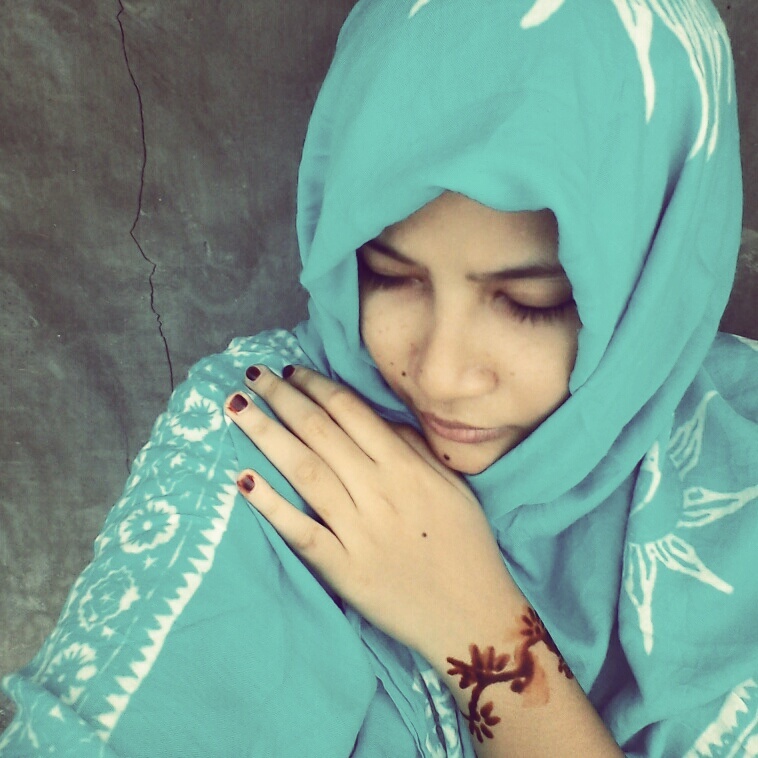 I really love to take photo at here coz it makes me feel being in different places & the background is good. Just a little bit edit and you ready to ROCK ON!